Arjun is using Smore newsletters to spread the word online. 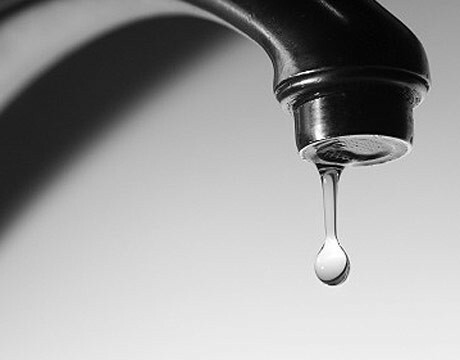 Water is a precious resource and a tremendous problem, especially in California. We are undergoing a drought. We need to take control and manage the environmental crisis. 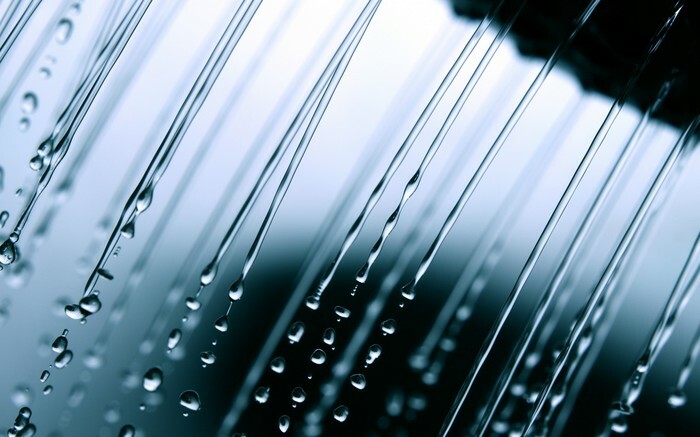 The following newsletter assesses California water usage and distribution, as will as some easy water conservation tips. 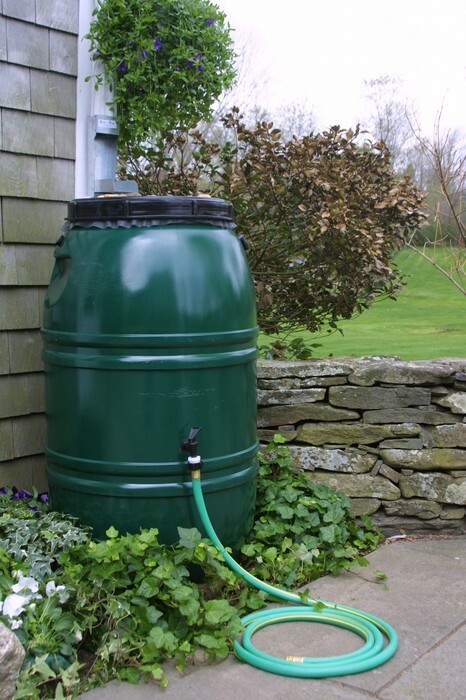 A study performed in 2011 estimated that the average household in California used over 360 gallons of water per day. According to http://water.usgs.gov, washing hands uses about one gallon, and every time urine or feces is flushed away, 1.3 to three gallons of water are used. 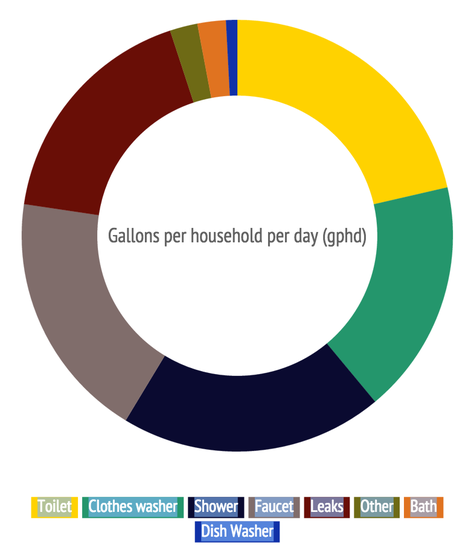 As stated in http://www.ppic.org/, "Statewide, average water use is roughly 50% environmental, 40% agricultural, and 10% urban." California's water sources include the Colorado River, local streams, reservoirs, and the Pacific Ocean. Although desalination isn't exactly environmentally friendly, it is more reliable because the Pacific Ocean is not dependent on snowmelt and precipitation. The Colorado River, which is a freshwater source, runs through seven states, and an annual 4.4 million acre-feet of water from it is entitled to California. Water is distributed throughout California with the help of aqueducts. 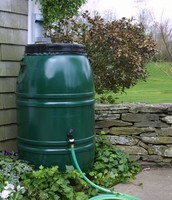 Some easy tips for conserving water that will benefit you- both environmentally and financially. 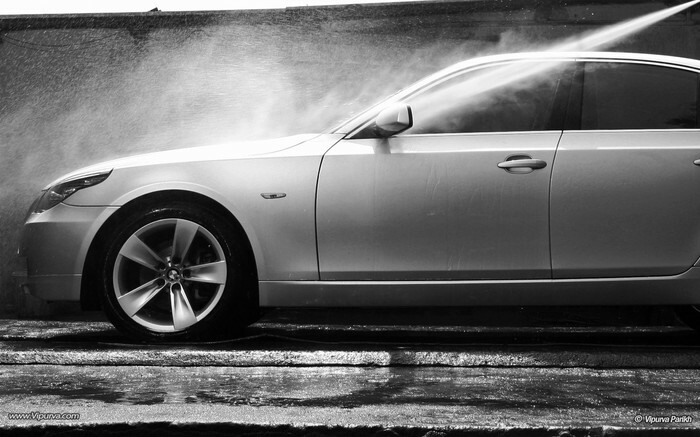 Don't run the hose while washing a car. 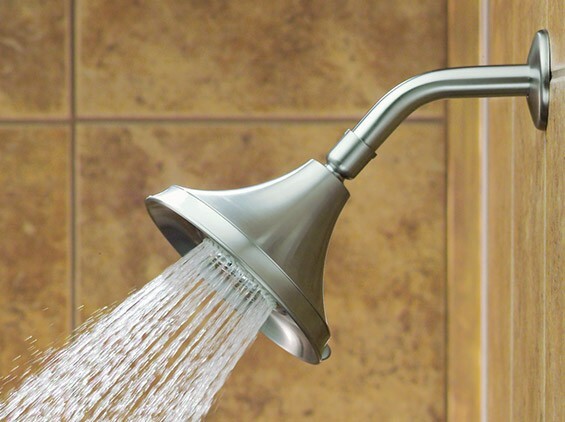 Use water conservative shower heads.